Do you want to teach you kids about nature, but don’t know where to start? Want to identify plants with them, but don’t know the names of them yourself? I completely understand! I am right there with you. 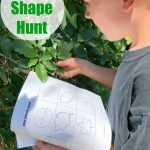 Nature study is an important part of our homeschool learning experience. We love nature walks and exploring the great outdoors together. However, my biggest struggle with teaching my kids about nature is knowing what everything is. I have never been great at being able to identify plants on our nature walks, until now! 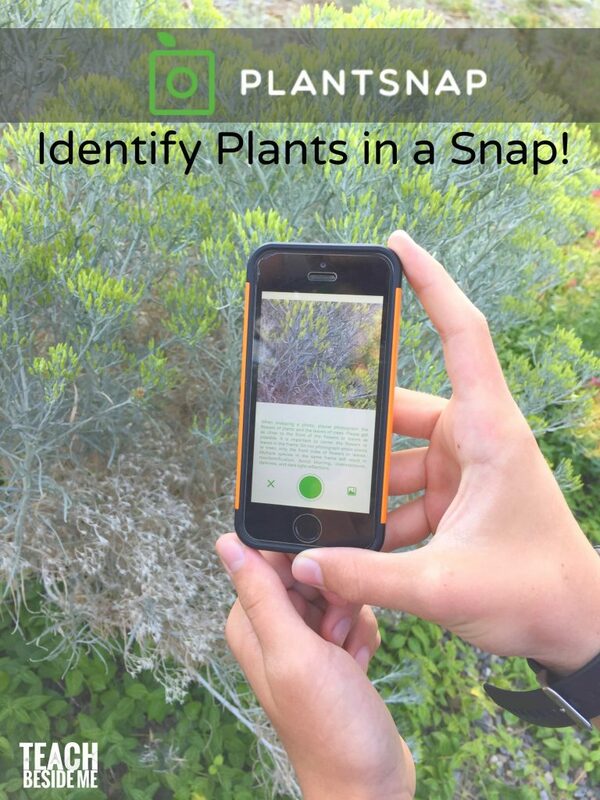 Have you heard of PlantSnap? Well if not, you are in for a real treat today! This is a sponsored post in behalf of PlantSnap. All thoughts are my own. I saw this app in an article on Facebook a while back and was SO excited about it. 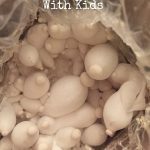 So, when PlantSnap reached out to me about sharing a post for them, I was instantly on board. 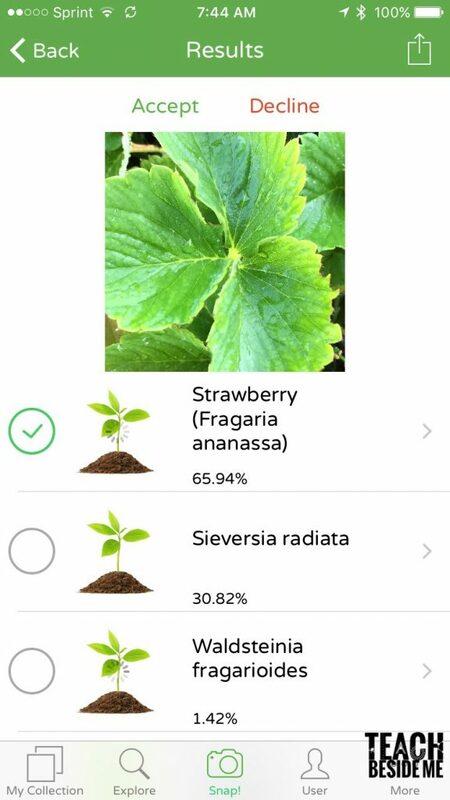 The PlantSnap App is $3.99 and is available for Apple and Android. It is well worth that price in my mind. We downloaded it and immediately went into our back yard to start snapping photos of different plants and wildflowers. We live right up agains the mountains and have a lot of access to wild plants, so this was a lot of fun for us! 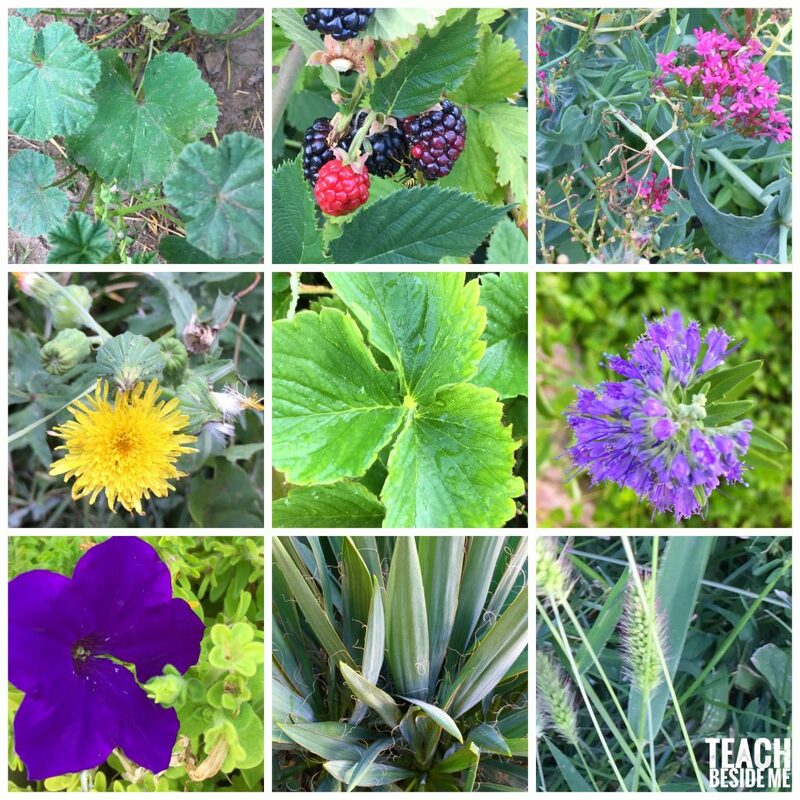 My kids and I spent a lot of time roaming our yard and learning the names of the various things growing in it. 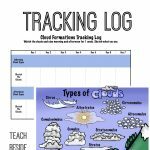 This is a wonderfully educational activity for kids to do. 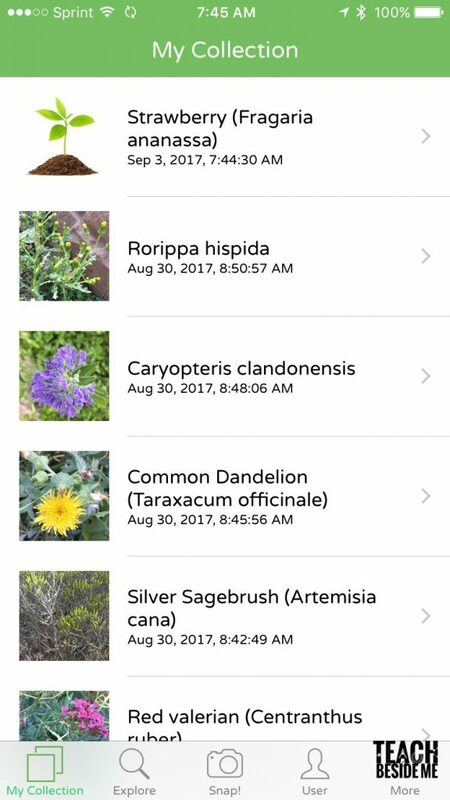 You could take this on hikes and walks with you to identify the plants you encounter, too! That is our plan. 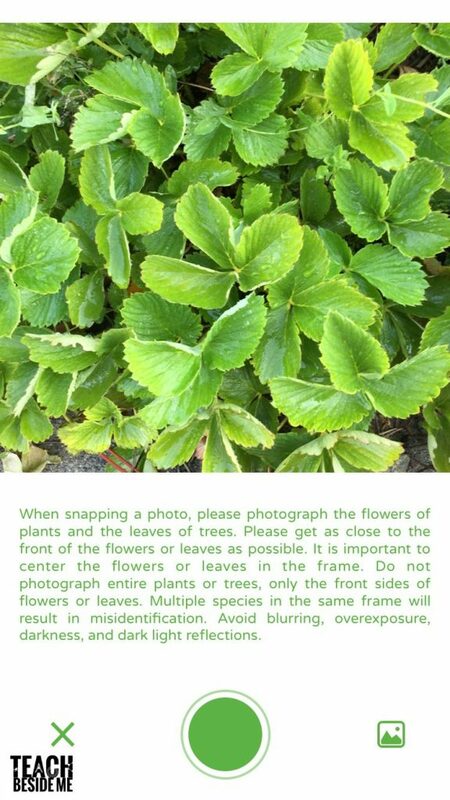 The app gives you tips for taking photos of the plants. There is a great introduction video to help you out when you log in. You are supposed to get in close, get leaves and flowers, and not get other plants in the photo if possible. Taking good clear pictures is important for making this work. My initial photo was not zoomed in enough, so it was not identified correctly. This one below did a better job and brought up the correct plant. After you take the picture, it brings up a few options of what the plant could be. It gives a percentage of the likelihood of a match. You can click on each one and look at the photo to decide if it is the right match. If there is not a match, you can add in what you think it may be and it will save it. This time the top one was the correct option. 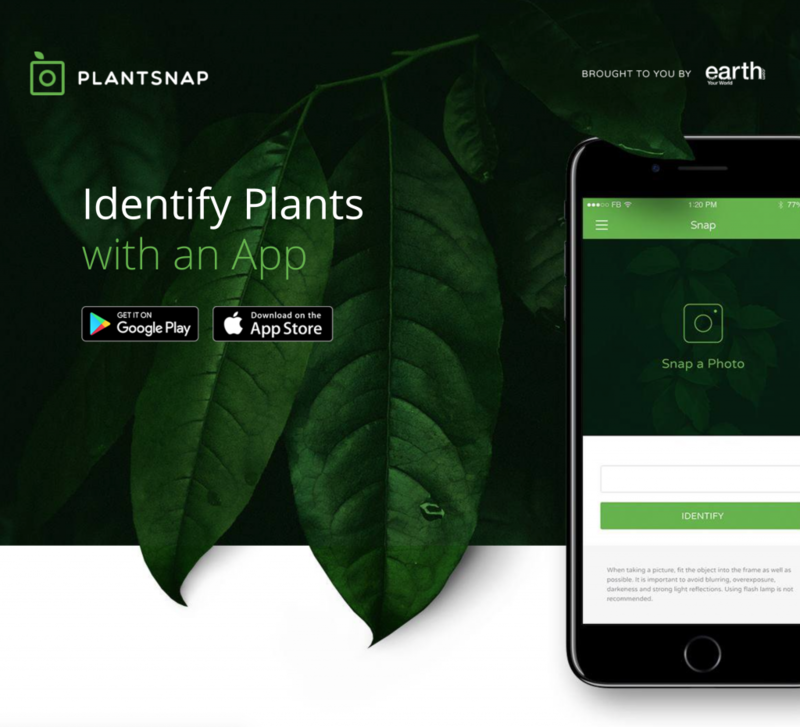 Currently PlantSnap identifies 71,000 species of plants and trees covering most of the plants is North American and Europe. They are on track to cover all of the plants on Earth by the end of the year! 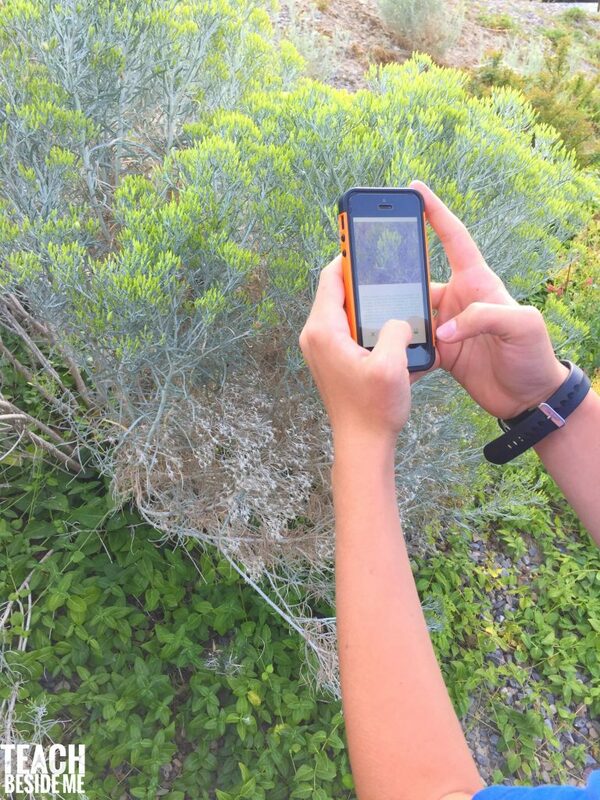 It has an artificial intelligence that is constantly learning and updating as it learns to identify new plants. How awesome is that?! What I really like is that it saves all of your photos into a collection so you can remember all of your past ones. Then if you have a short term memory, like myself, you can look it up to remind yourself of the ones you have already identified! We highly recommend this one and hope you will find it useful, too! I am excited to have this at my fingertips to use whenever needed.